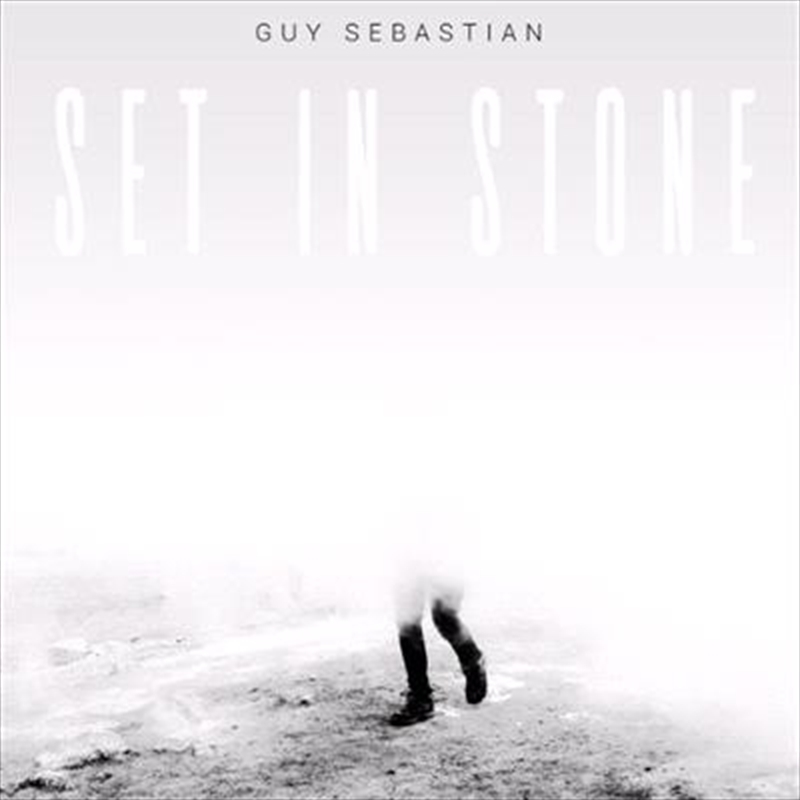 GUY SEBASTIAN’S new single ‘Set In Stone’ is an incredibly beautiful and poignant song that showcases Guys’ world class song writing and vocal talent. The inspiration for ‘Set In Stone’ came when Guy was in Bali writing songs for his upcoming release. Whilst there, he witnessed a particular incident that led to one of those incredible light bulb moments that finds you contemplating & appreciating the life that you have.